The Samsung Galaxy Note 8 was officially announced on 23rd August, and after almost three weeks, the phone was launched in India today. Keep in mind that the actual sales of the phone will start from September 21st. 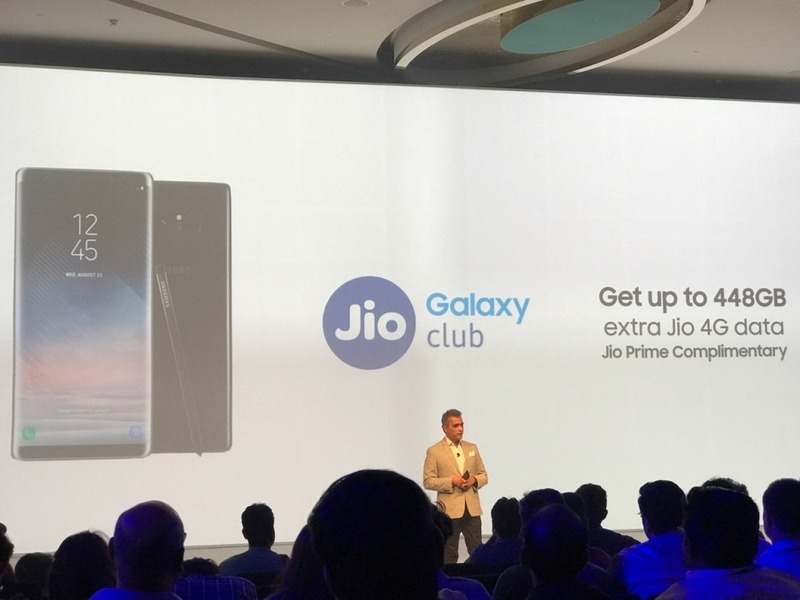 The pricing of the phone is same as we expected. It is priced at Rs.67,990 or $1,060, and the pre-orders are starting from today. The Galaxy Note 8 keeps the traditional Note elements like an S-Pen and a Flat Design and adds some more things like an Infinity Display with dual curved sides, a rear-facing fingerprint scanner, dual rear cameras, etc. Just like every Note device, the S-Pen is one of the key highlights of the Samsung Galaxy Note 8. It is now much better and more precise. You can use it to do tasks like translate the full sentence, send animated messages or write a memo on the lock screen. 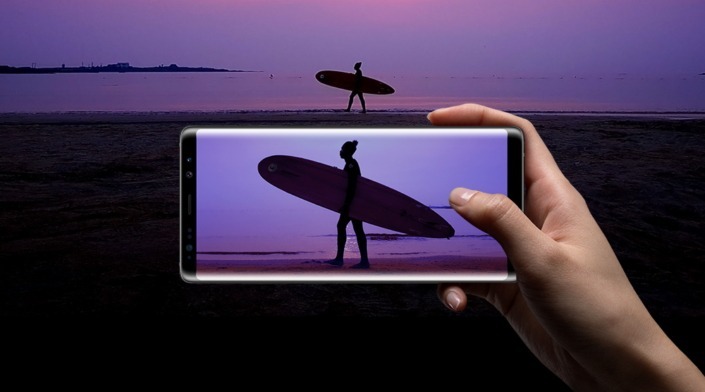 The Note 8 features a 6.3-inch Quad-HD Super AMOLED Infinity Display and is powered by an Exynos 8895 octa-core processor with 6GB RAM and 64GB internal storage that can be further expanded with a microSD card up to 256GB. The camera is one of the main highlights of the phone as it features dual 12MP rear cameras. The primary 12MP rear camera has a Dual Pixel sensor, ƒ/1.7 aperture, OIS while the secondary 12 MP rear camera has a telephoto lens, ƒ/2.4 aperture, and OIS. The Samsung Galaxy Note 8 is the first device to feature OIS on both the rear cameras. On the front, there is an 8MP camera with a f/1.7 aperture. One of the things that might disappoint you is the battery. The Note series is known for its big displays and superb battery. This time, the Note 8 has a 3,300 battery which is smaller as compared to the Galaxy S8+ and last year’s Note 7. Galaxy Note 8 with its stunning Infinity Display enhanced S Pen and a true Dual Camera, is designed for those who want to do bigger things. At Samsung, we listen to our consumers and bring in meaningful innovations that help make their lives better. 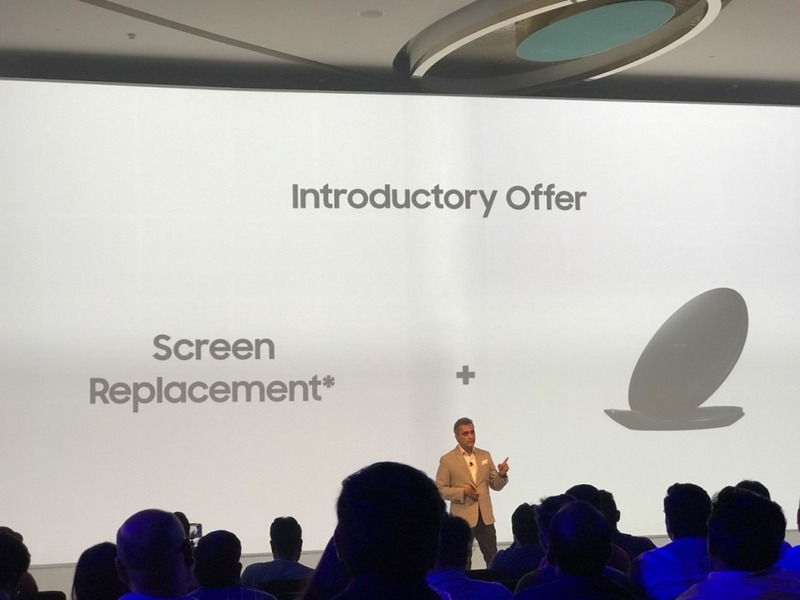 With this launch, Samsung will further consolidate its leadership in the premium smartphone segment in India. 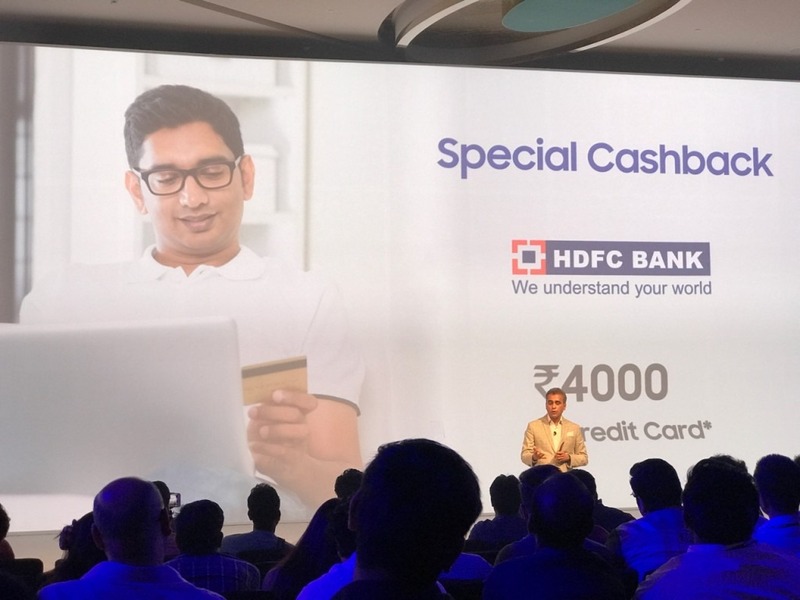 Lastly, Samsung also announced some offers like Cashback of Rs.4,000 on using HDFC Credit Card, Up To 448GB of Extra JIO data, and the company is also offering a Wireless charger and One-Time Screen replacement as an introductory offer. 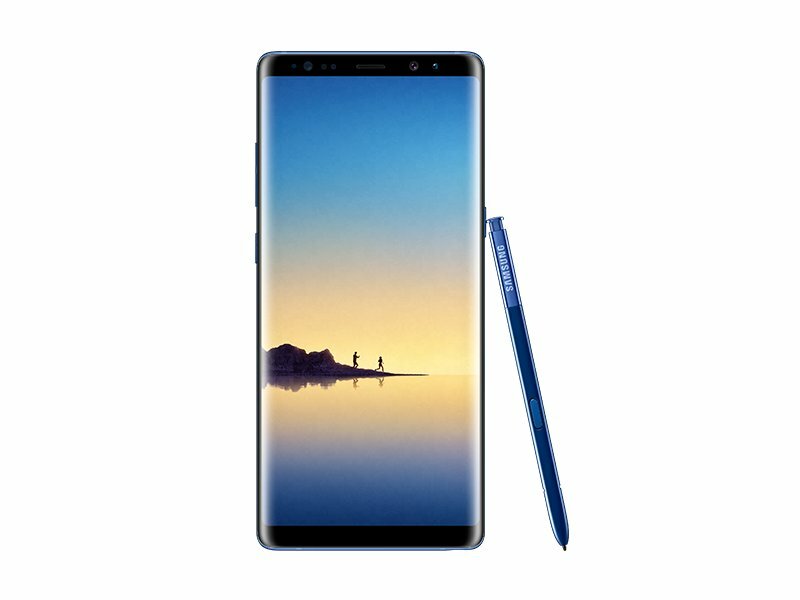 The Samsung Galaxy Note 8 will be available on Amazon as well as Samsung Shop at a price of Rs. 67,990 or $1,060. So, what are your views about the pricing? Do let us know via the comments section.